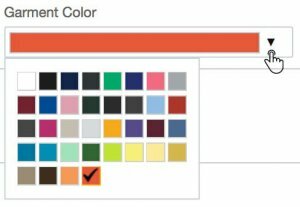 Mix and match colors with your t-shirt designs. 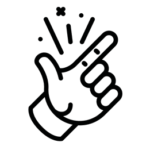 Upload your t-shirt design in high-resolution JPEG or PNG format or create a design with one of these t-shirt templates . Click “Generate” and in a matter of seconds you will see the model on the screen sporting your t-shirt design. 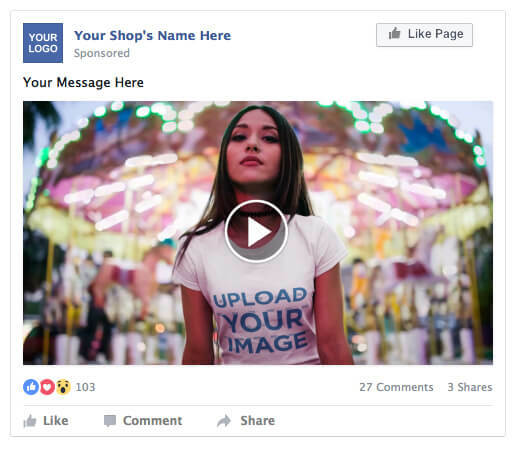 Hit the download button to receive your 1920×1080 px MP4 video of a cinemagraph you can use to promote your t-shirts the best way possible. Professional models were hired and filmed by professional photographers so that you get to focus only in creating t-shirt designs and advertising your t-shirt business online. 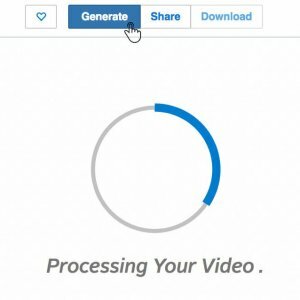 Our tool simplifies the cinemagraph creative process to the maximum. 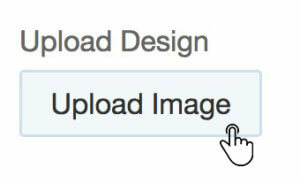 In a matter of seconds you can have a “ moving photo” ready to download and share everywhere you want. People scroll through their feeds endlessly, your ad needs to stand out and your message needs to be delivered quickly. Nothing better than a cinemagraph to grab their attention. 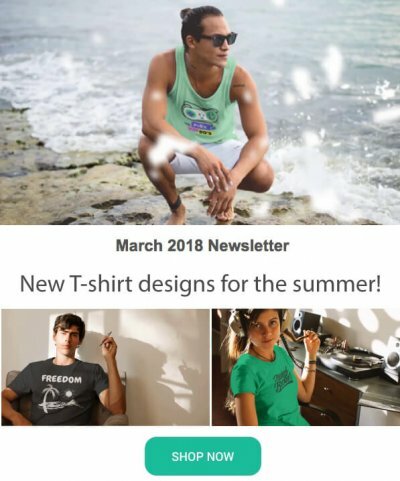 Give your t-shirt shop that professional look and feel by simply adding a cinemagraph as a header video on your homepage. First impressions matter , you will want to amaze shop visitors as soon as they land on your shop! Newsletters reign as one of the most effective marketing tools to promote and sell products online. Make sure you grow your e-mail list constantly. Once you start sending e-mails, make it as eye-catching as possible by featuring cinemagraphs on it to help you convince your audience of visiting your site and nailing the sale! Digital advertising platforms prefer when advertisers use video rather than images to promote their business since it keeps users longer on their site. Using pictures that move or short duration videos is and will increasingly be an important way to reach your customer and tell your story. Don’t miss out! 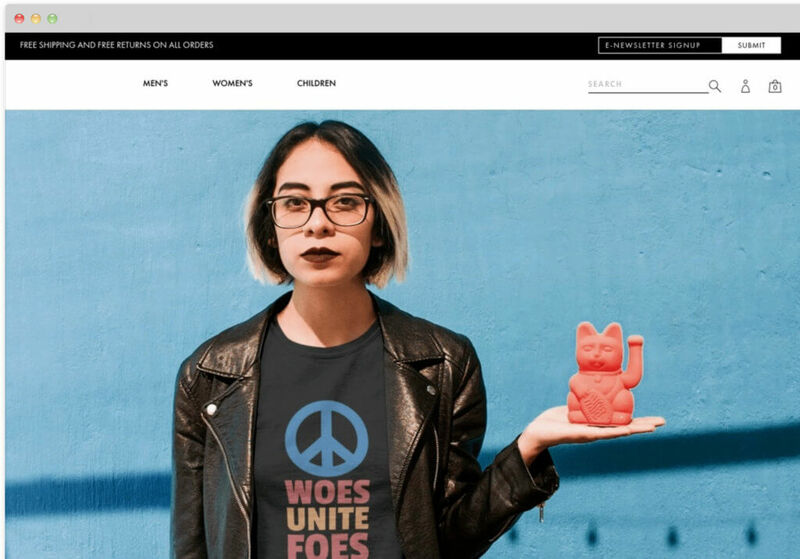 Now you know how to make a cinemagraph that you can use to promote your t-shirt business online the best way possible. By using photos that move you are going to be able to capture your client’s attention easily and be able to better sell your t-shirt designs. In this fast-changing digital world, business owners like you must adapt to effectively reach your target audiences in innovative ways to be able to really stand out from the competition.